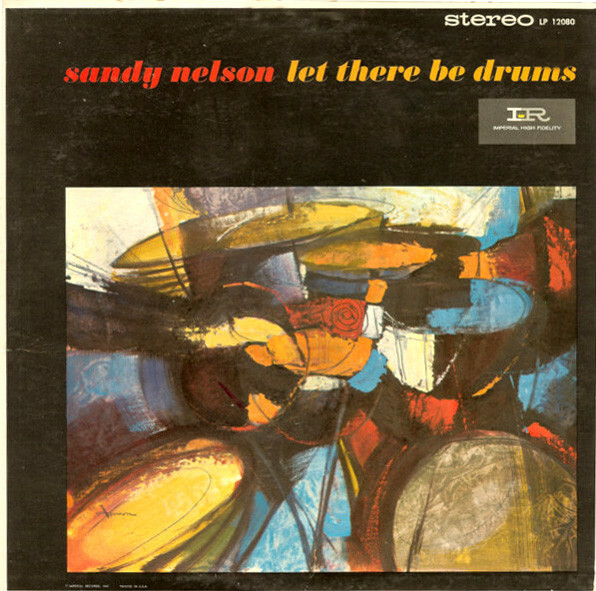 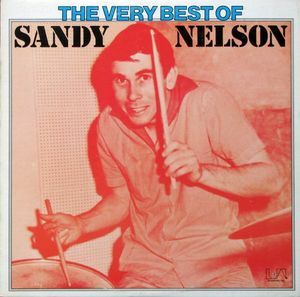 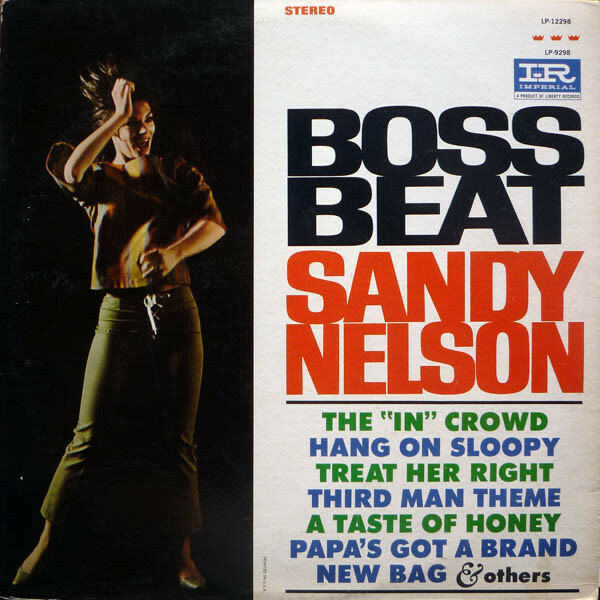 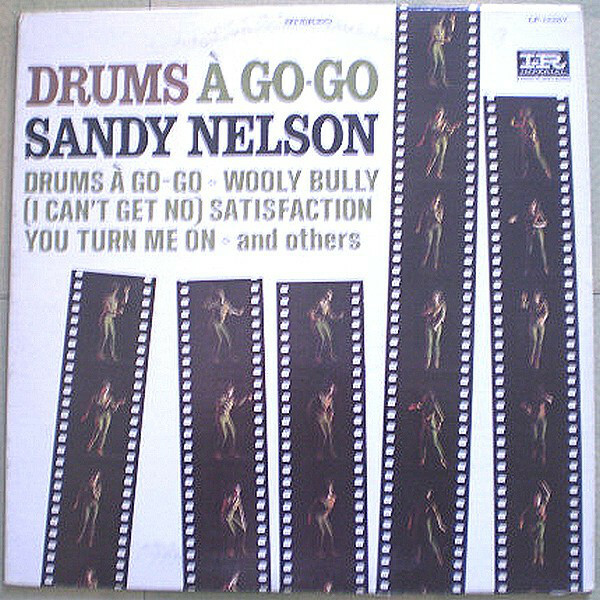 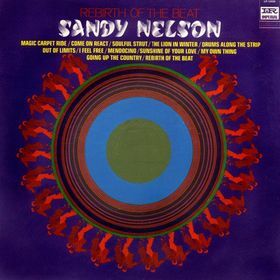 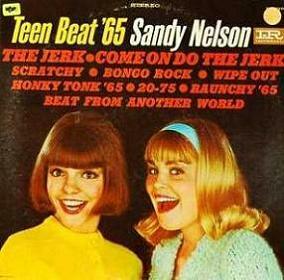 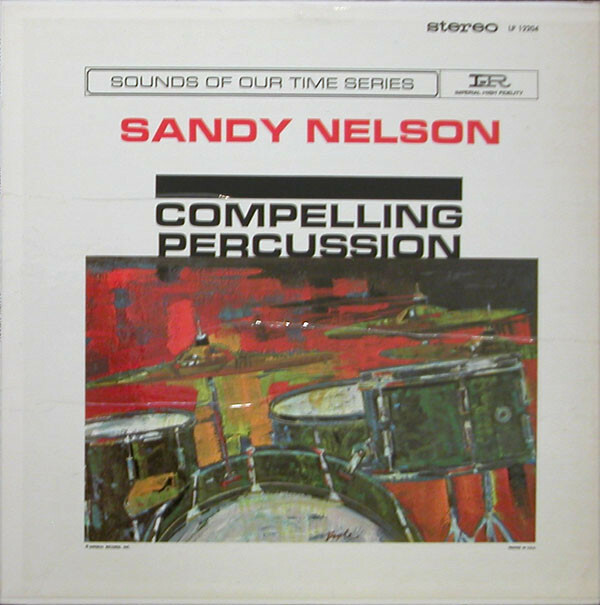 Sander L. "Sandy" Nelson (born December 1, 1938) is an American drummer. 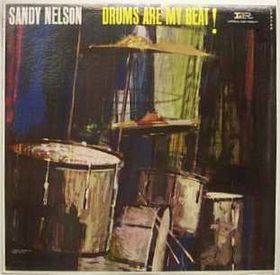 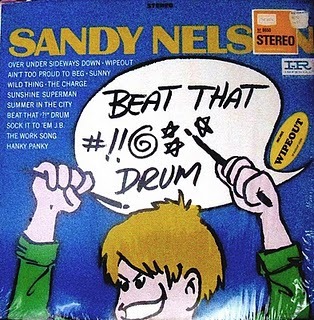 Nelson, one of the best-known rock drummers of the early 1960s, had several solo instrumental Top 40 hits and was a session drummer on many other well-known hits, and released over 30 albums. 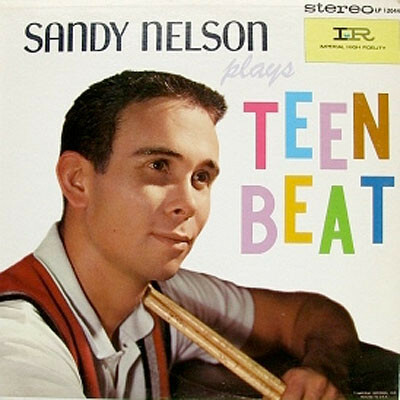 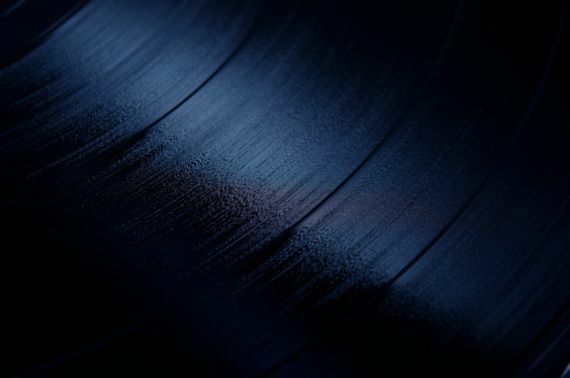 He lives in Boulder City, Nevada, and continues to experiment with music on keyboards and piano.